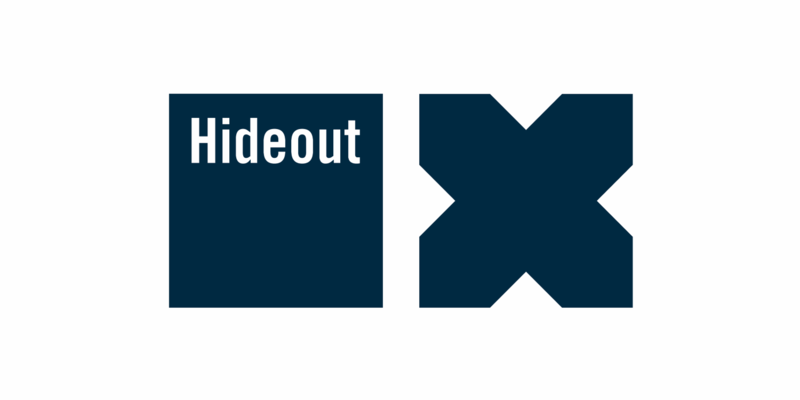 You're going to need a vacation from your vacation after Hideout Festival 2016. With over 100 headline acts and underground DJs performing across 6 open-air arenas, you can expect to hear everything from house and techno to bass and grime. In 2016 the festival will run from Sunday 26th June right through to the after party on Friday morning 1st July until 10am. The Island of Pag is up there as one of Europe's most beautiful locations, making it a perfect spot to sit back, relax and catch some rays. - Pool parties kick off at 3pm every day and run through till 8pm. Hosted by the likes of our good friends Paradise, Jackathon and Elrow, these are not to be missed! - So make sure you get some decent food and sleep in between! 2016-06-08 18:29 The lineup of this event is really interesting. Who is going?